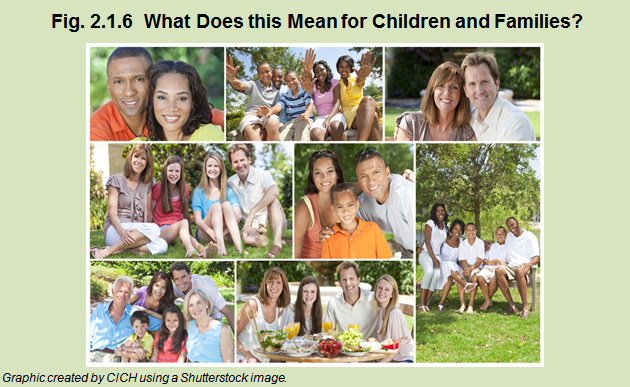 Home Modules Module 2 Section 2 What Does this Mean for Children and Families? Personal, family, cultural, and religious beliefs influence how families interpret and share information about genetic conditions. There has been an explosion of knowledge and information regarding the genetic bases of disease. It is therefore critical to ensure appropriate clinical services are available to families who need them. 1Wilcken B. Ethical issues in genetics. Journal of Paediatrics and Child Health.2011;47:668–71.